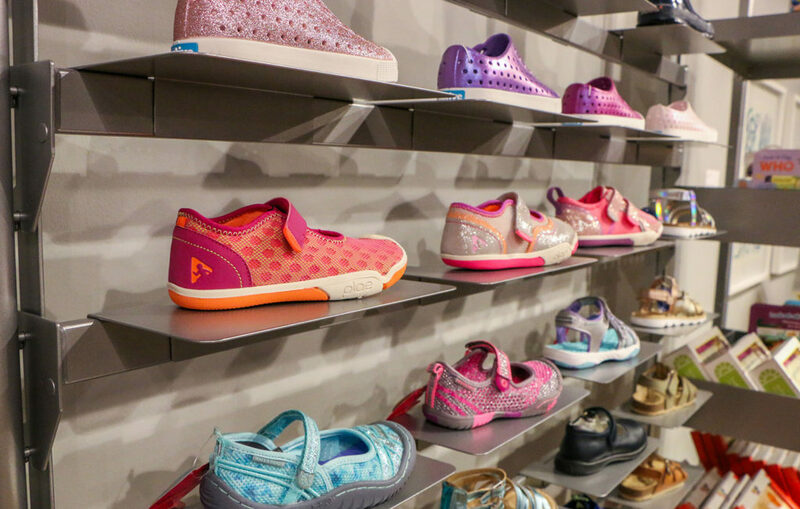 TallySoft helps footwear retailers master the art of selling by providing retail software solutions that streamline operations and employee productivity both in-house and online. TallySoft’s point of sale (POS) solution, TallySales, is rich with tools that help your employees enhance customer experiences, provide sophisticated inventory management, and deliver the right messages to the right customers at the time when they are most ready to buy. Centralize your sales data and analyze trends at the click of a button to help guide business decisions that will increase customer traffic instore and online, bolster sales, and foster customer loyalty. An easy-to-learn interface allows your team to complete the job effectively and efficiently. Centralize your data collection, organization, and analysis to quickly assess business operations. Keep your sales team servicing customers quickly on the sales floor, providing a better experience and increasing sales potential. Always On: Footwear retailers are always on the run servicing customers, so it’s equally important for their retail software solutions to do the same. TallySales keeps running even if the internet goes. Always Selling: It can be overwhelming for your customers to find the perfect fit or style alone. With TallySales’ graphical prompts, your sales team can easily assist customers with the perfect products and accessories to meet their needs. 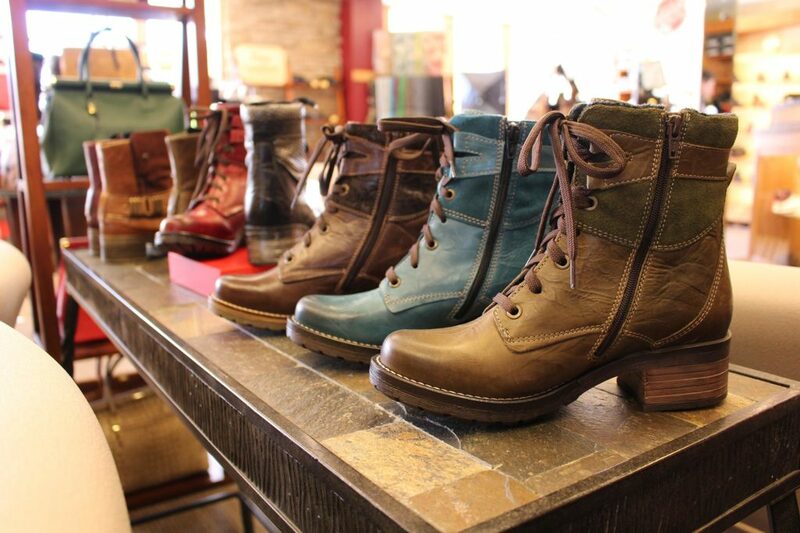 Always Smart: The reports footwear retailers need to make informative business decisions. Customer Relationship Management: Collect and analyze customer data in order to more effectively target promotions, sales, coupons, and loyalty programs. 3D Sizing Grid: Footwear retail software solutions need to be able to track and analyze complicated inventory. TallySales helps ensure you always have the right style, size, and brand in stock. Employee Management: TallySales helps footwear retailers automatically track and report on sales and performances including time clocks, sales, and commissions. Inventory Management: Across channel, real-time tracking for accurate stock numbers, and notifications on low stock. Easy to use reporting interface helps identify profitable and fast-selling items. Layaways: Allow your customers to shop and pay for the items they want over time, creating a win, win situation for both your customer and your business. A Fully Integrated Solution to Help Increase the Customer Experience. Gift shops, as well as any retail business will benefit from TallySales. Contact TallySoft to learn more about what our retail management software can do for your business. The right POS and retail management software will give you the functionality you need to grow your business. Get your free Ultimate Guide to Leveraging POS Technology in Niche Markets.